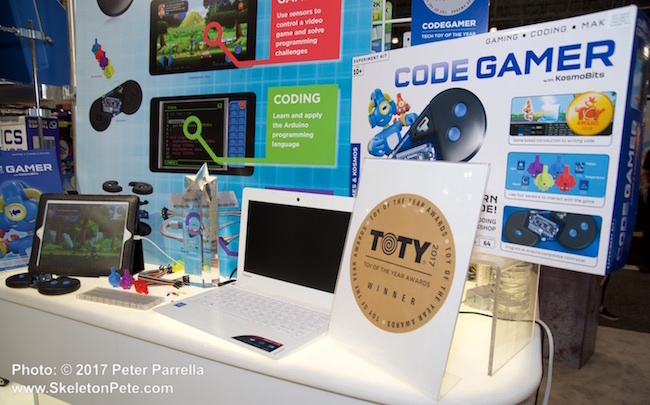 When first introduced and funded in December 2016 via an Indie Go-Go campaign co-launched with Schell Games, the software was only available for iOS. 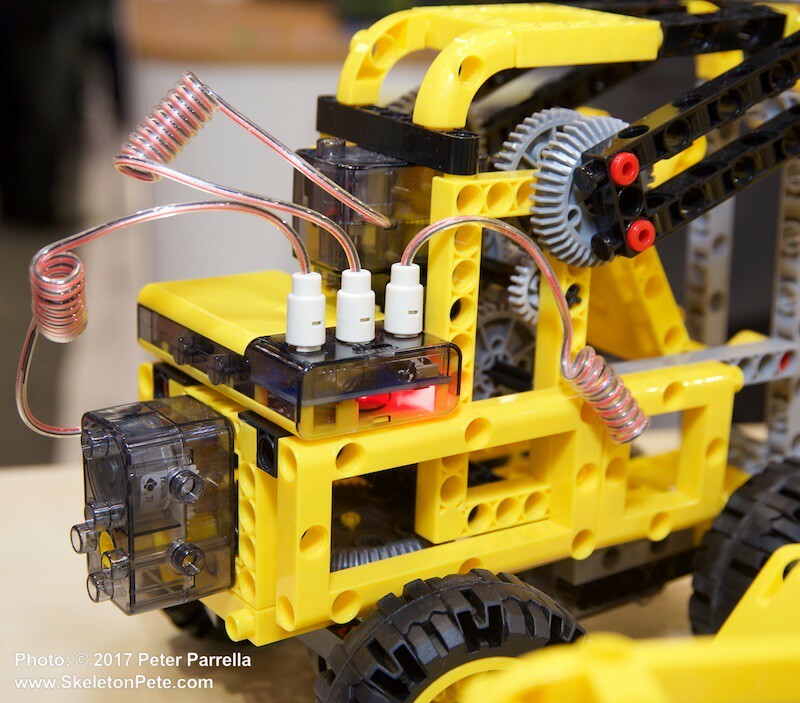 This week T&K announced the availability of the kit as an Android App, a port that was funded in part by the Pittsburgh Penguins Foundation. 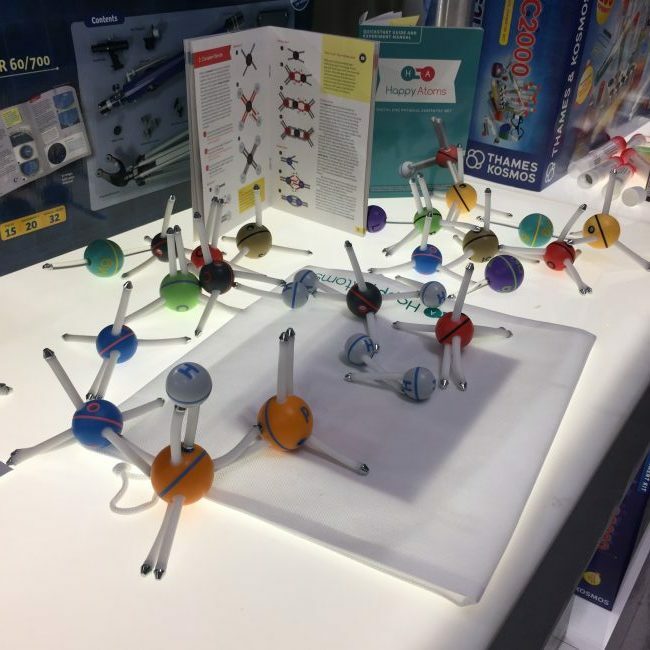 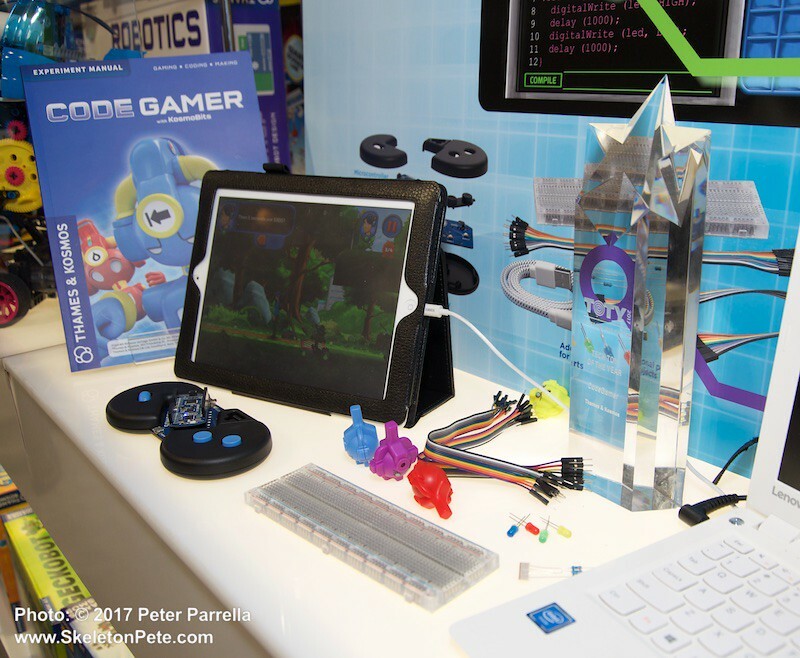 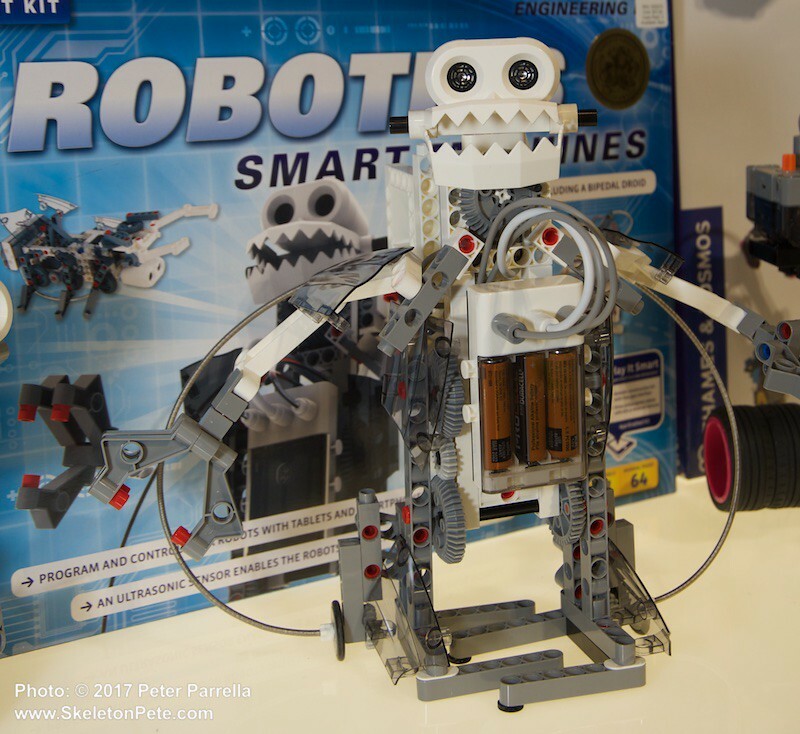 Thames & Kosmos’ expansive line of robotic and experimental and experiential kits include Code Gamer which was the winner of Top Tech Toy Award 2017 from the The Toy Association at the 2017 International Toy Fair held in New York last February. 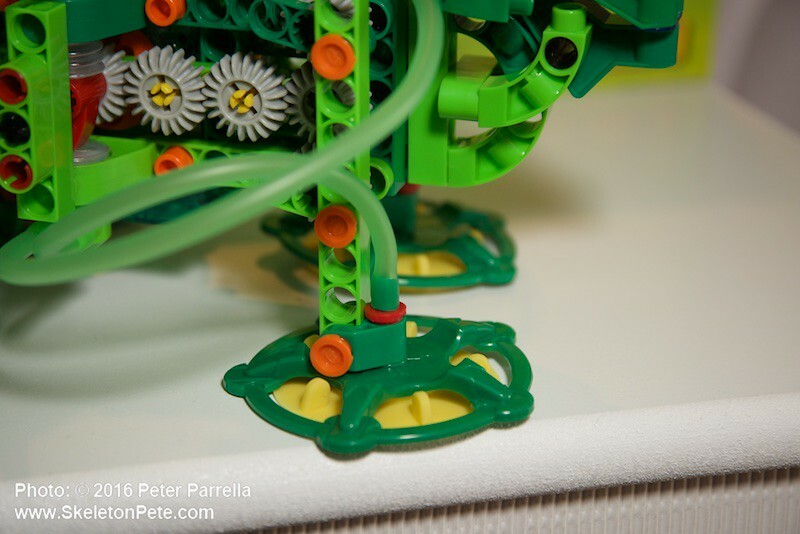 Gearing up to go vertical. 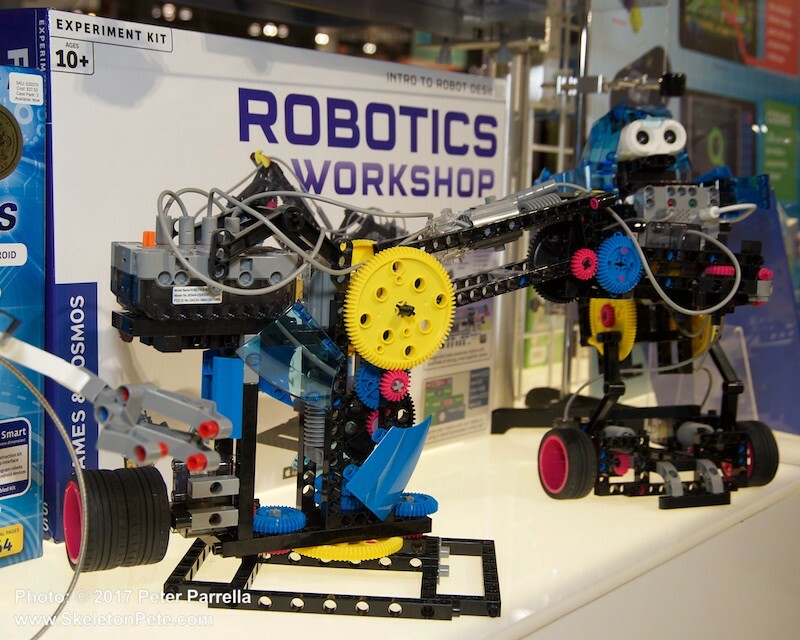 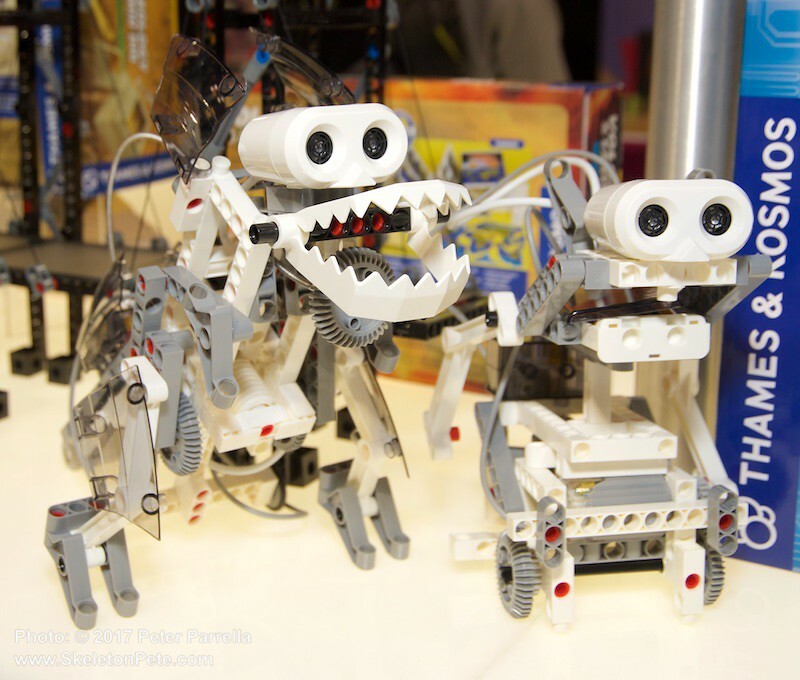 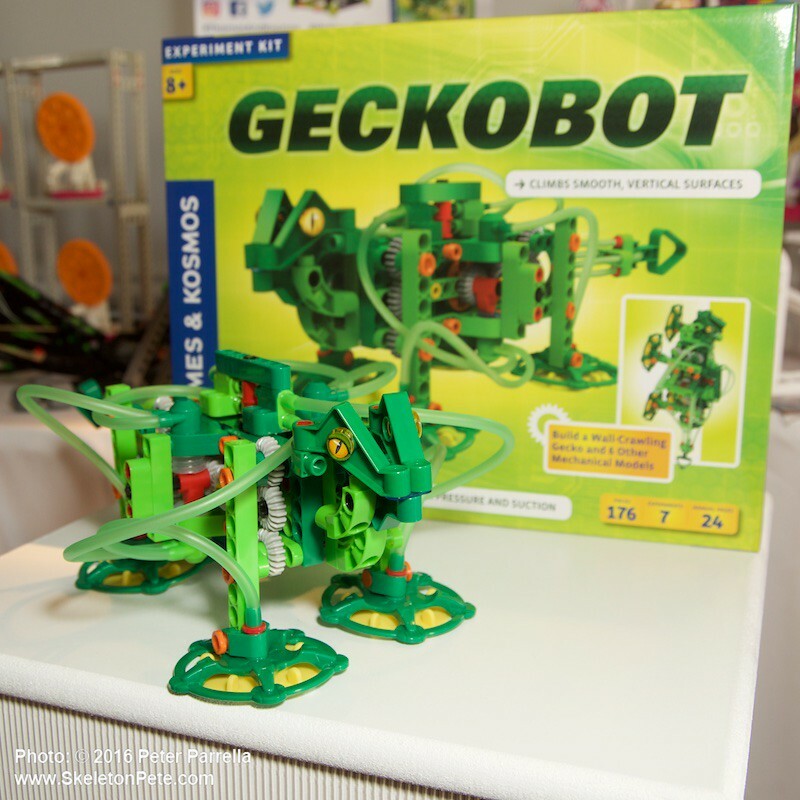 Toy Insider STEM 10 Award Winner GeckoBot from Thames and Kosmos. 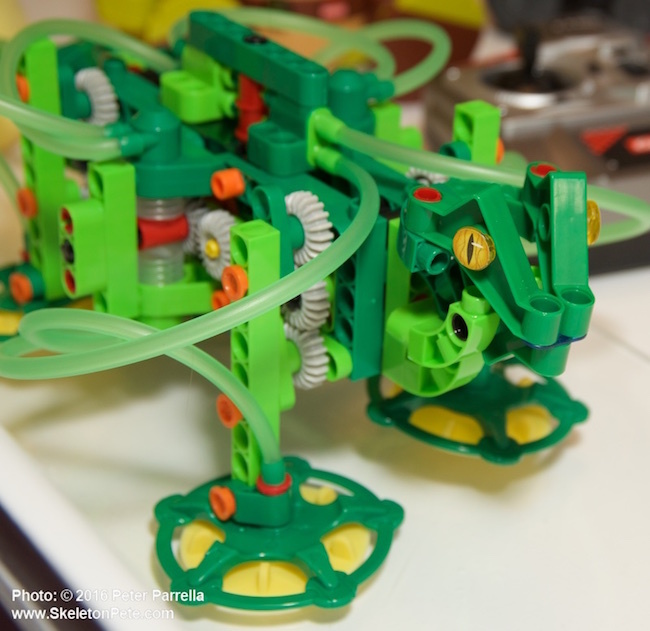 One of our favorites is the GeckoBot a gravity defying construction kit that achieves its wall climbing wonders by motorized air suction. 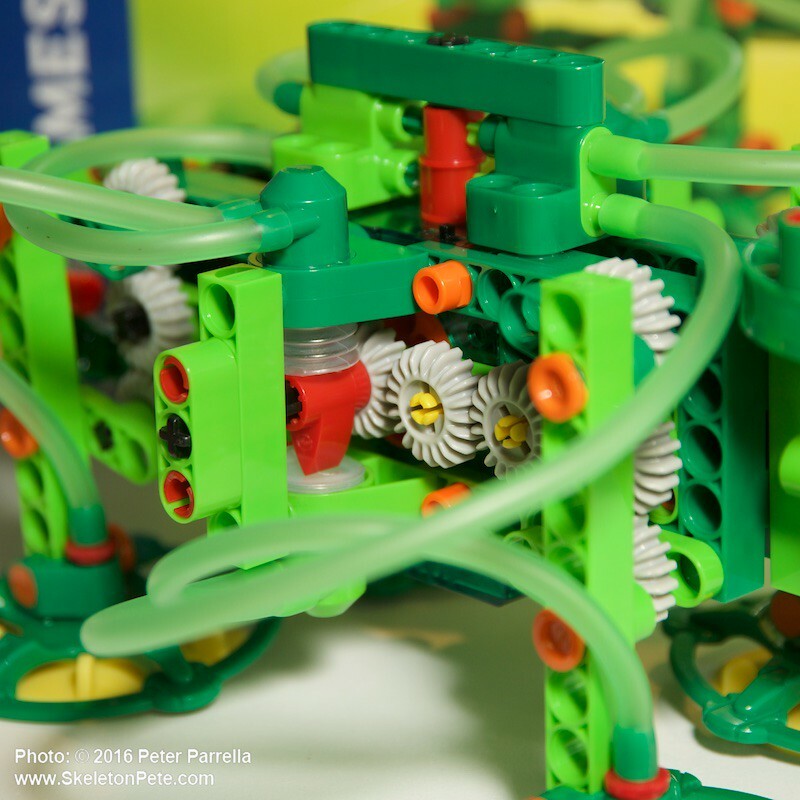 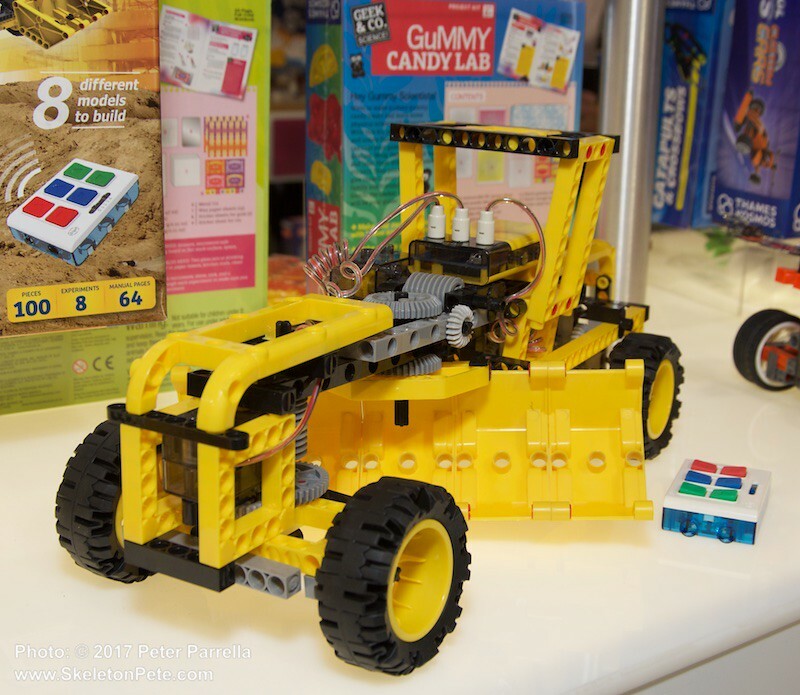 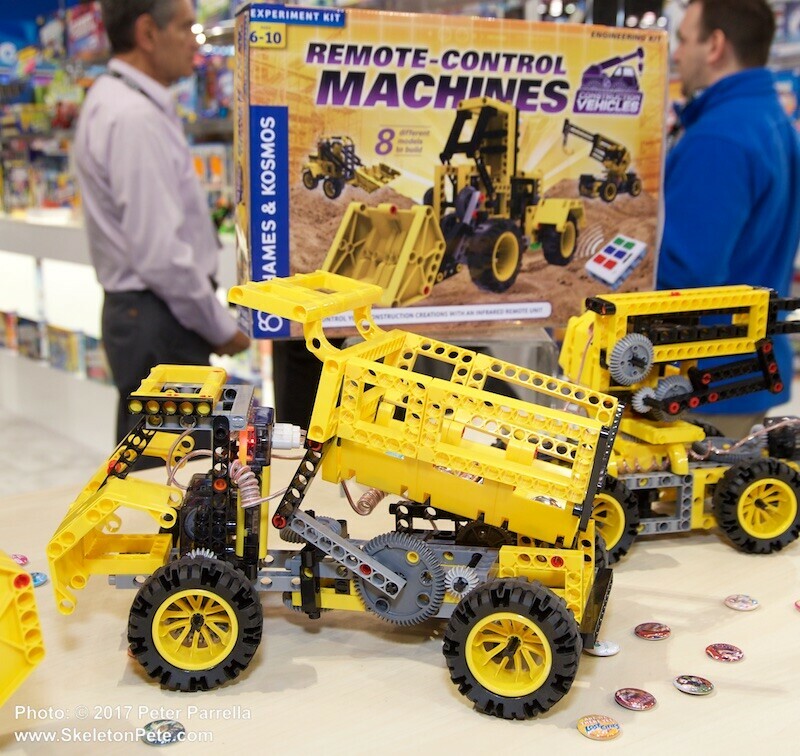 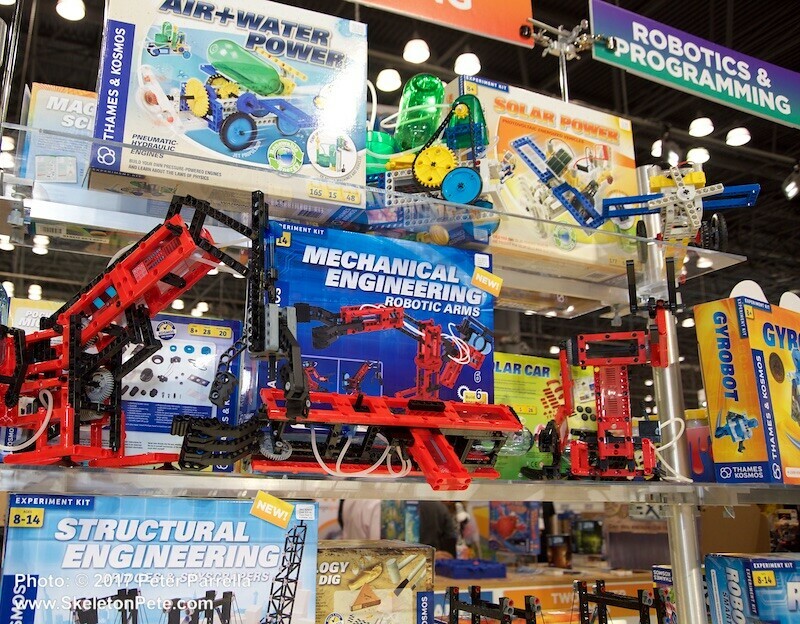 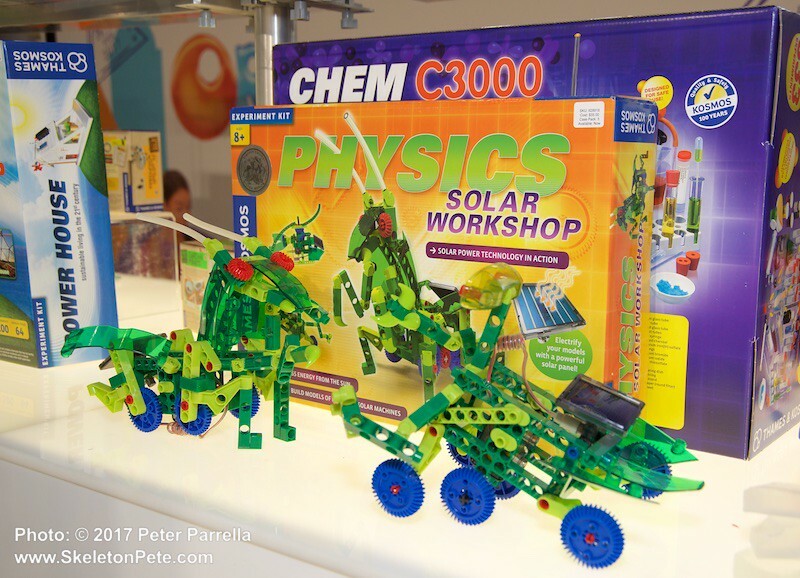 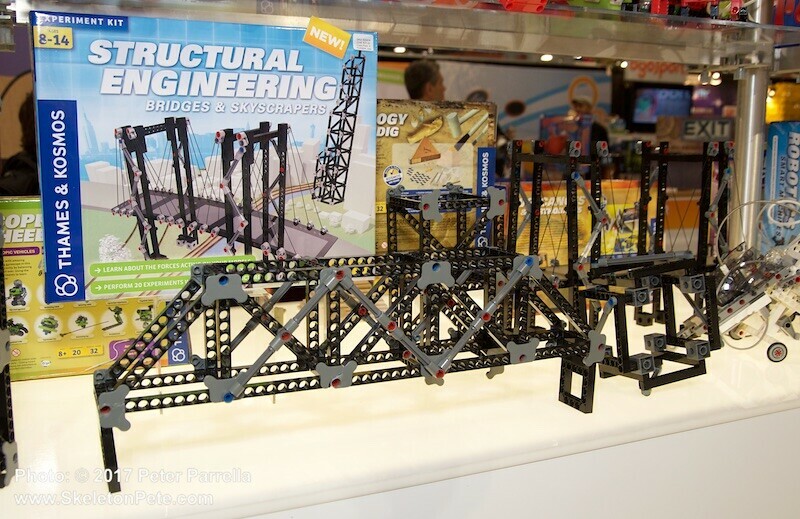 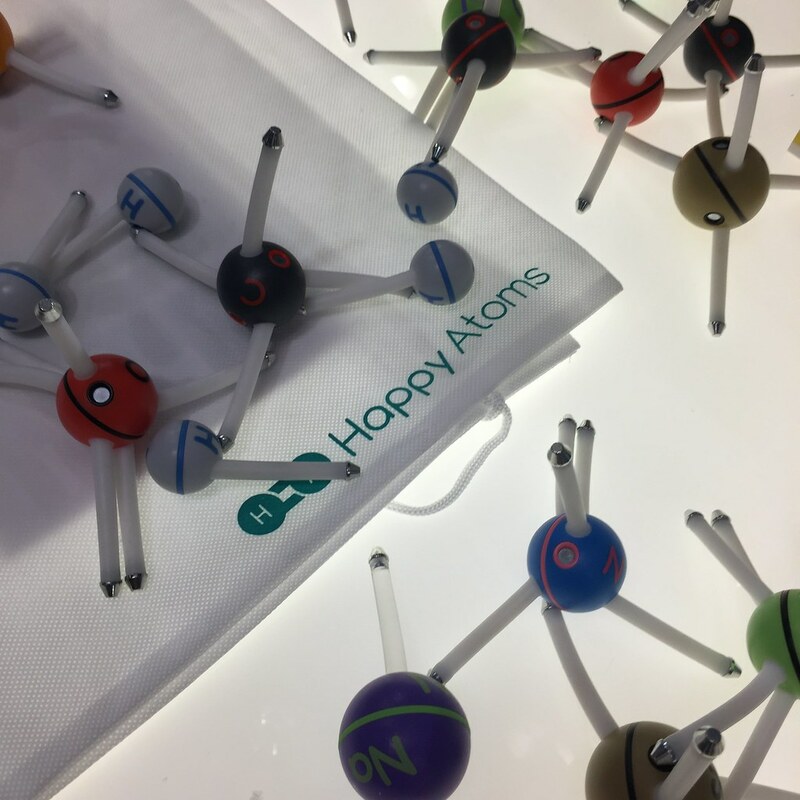 That quadrupedal green machine was a Toy Insider STEM 10 Award winner in 2016.